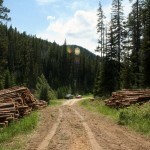 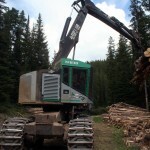 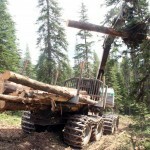 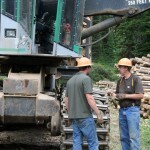 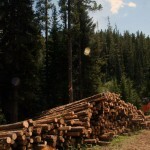 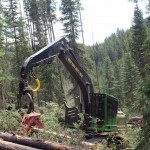 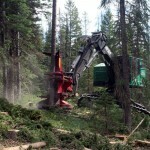 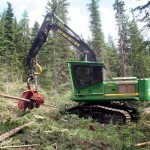 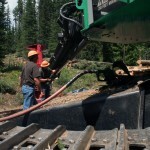 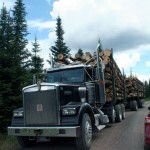 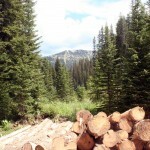 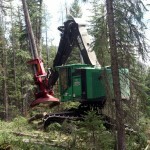 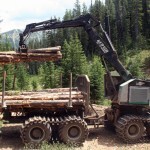 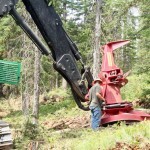 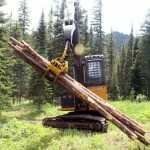 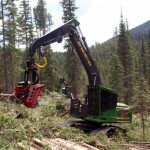 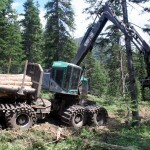 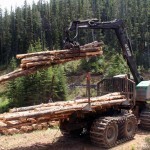 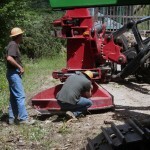 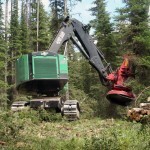 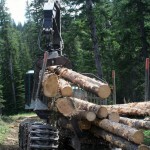 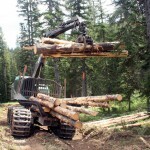 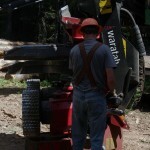 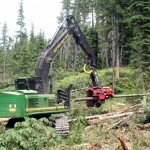 Timber Harvesting magazine Senior Associate Editor David Abbott recently traveled to Whitefish, Montana to visit the 2015 Logging Business Of The Year, Quiram Logging, Inc. 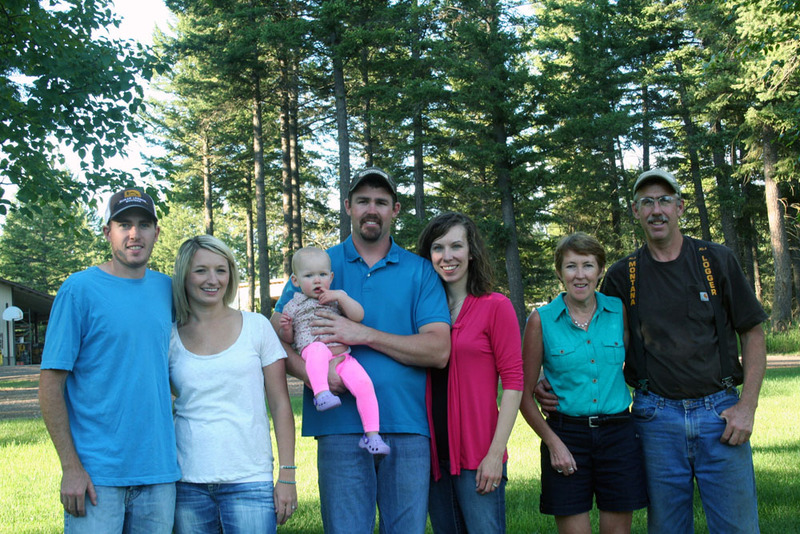 When Floyd Quiram, 63, finished high school in 1970, he nearly missed his own graduation. 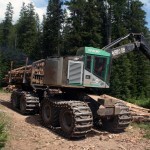 At the time he rode to and from work with a crew of seasoned loggers, and as far as those vets were concerned, the day didn’t end till the work was done. 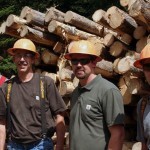 He narrowly made it to the ceremony, but the attitude of his early peers left its mark on him. 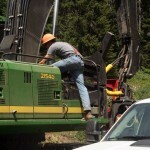 He’s maintained that no-nonsense mentality and focused work ethic in the 45 years since. 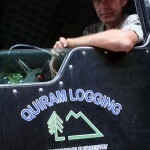 ‘Driven’ is a word that those who know him well use frequently in describing Quiram and his family. 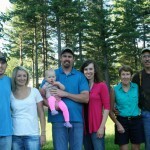 By all accounts, the family is driven to succeed in business, to perform exceptionally well on the job, to do the best job humanly possible.